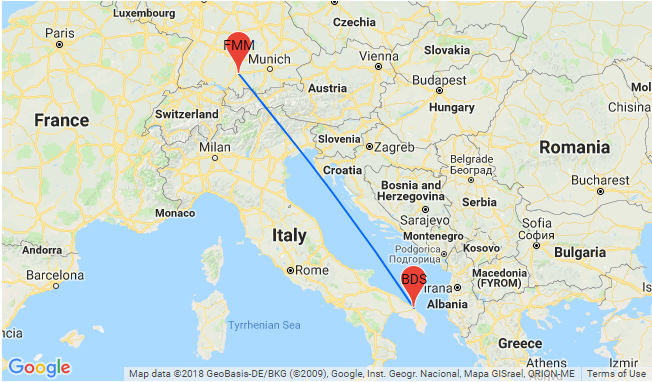 Cheap break in Southern Italy! 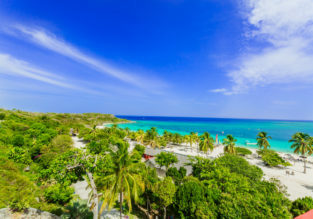 4 nights at well-rated apartment + car hire & cheap flights from Germany for just €54! 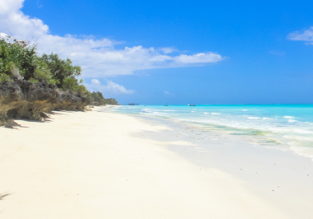 Spend a fantastic holiday in Puglia for only €54 p.p.! The price includes return flights from Memmingen, car hire and accommodation in a pretty apartment! 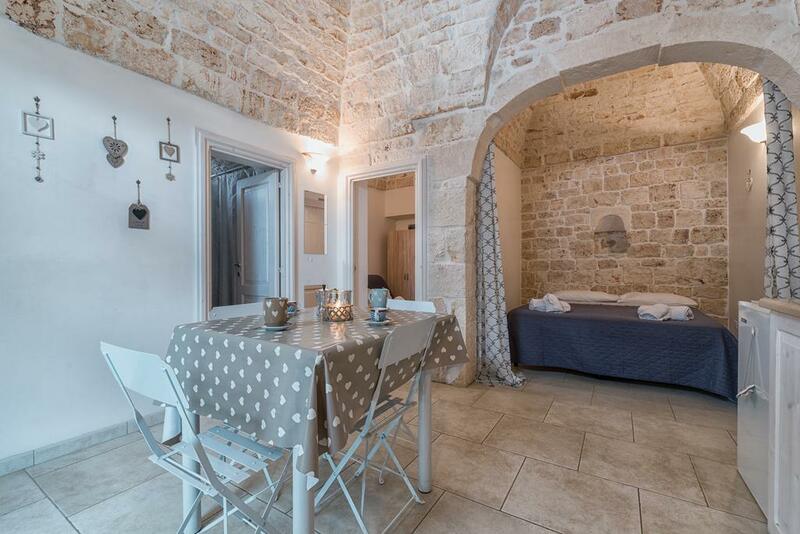 We picked for you the well-rated apartment White House Flats & Studios, located within 10 km of Costa Merlata in Ostuni, White House Flats & Studios offers accommodation with seating area. The units have a fully equipped kitchen with dining area, a fridge, coffee machine, and a stovetop. 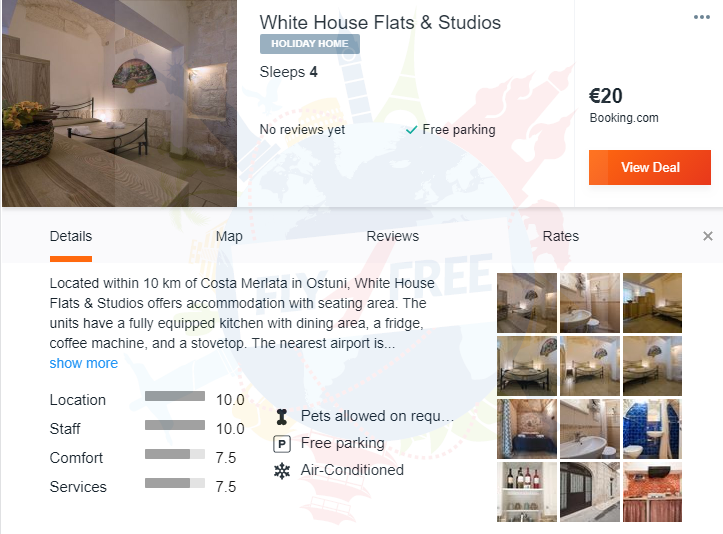 For this package you’ll be staying at White House Flats & Studios so follow our links and book your vacation!